Twitch DirectoryRemove me TechNoboWhat's behind? • At least 1 upload in the past 12 months. Please enter a YouTube channel. Please note: If your channel does not meet the requirements, it will not be added. We want to showcase creators. Feel free to apply again when you reach the reqiurements. Created to help discover small creators and bring them together. 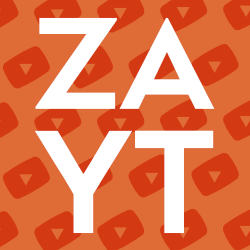 Built by TechNobo, for the South African YouTube community.